What is the cheapest way to get from Copenhagen to Weimar? 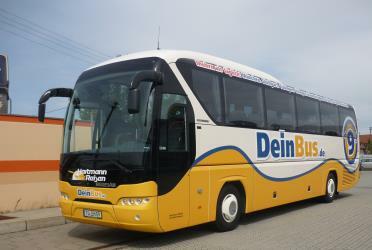 The cheapest way to get from Copenhagen to Weimar is to bus which costs 290 kr - 500 kr and takes 12h 5m. What is the fastest way to get from Copenhagen to Weimar? 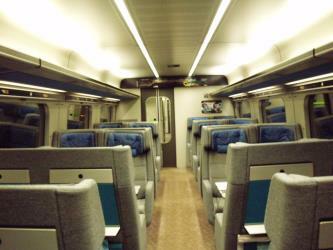 The quickest way to get from Copenhagen to Weimar is to fly and train which costs 750 kr - 1900 kr and takes 5h 24m. Is there a direct bus between Copenhagen and Weimar? 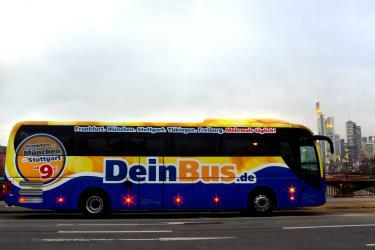 No, there is no direct bus from Copenhagen to Weimar station. However, there are services departing from Copenhagen and arriving at Weimar, Weimar central station via Berlin, Berlin central bus station. 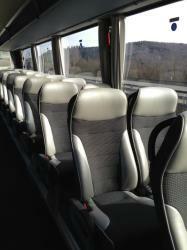 The journey, including transfers, takes approximately 12h 5m. Is there a direct train between Copenhagen and Weimar? No, there is no direct train from Copenhagen to Weimar. 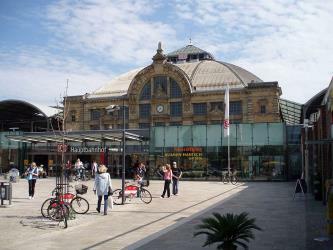 However, there are services departing from København H and arriving at Weimar via Fredericia St., Hamburg Hbf and Erfurt Hbf. 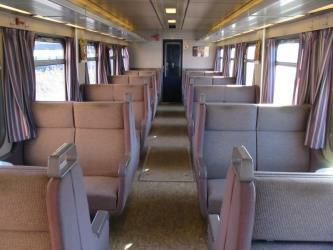 The journey, including transfers, takes approximately 11h 30m. How far is it from Copenhagen to Weimar? The distance between Copenhagen and Weimar is 529 km. The road distance is 865 km. How do I travel from Copenhagen to Weimar without a car? The best way to get from Copenhagen to Weimar without a car is to train which takes 11h 30m and costs 1200 kr - 1900 kr. How long does it take to get from Copenhagen to Weimar? 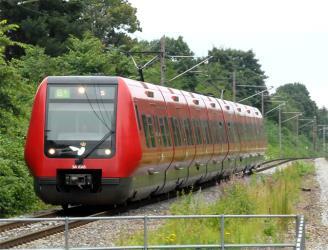 It takes approximately 5h 24m to get from Copenhagen to Weimar, including transfers. Where do I catch the Copenhagen to Weimar bus from? 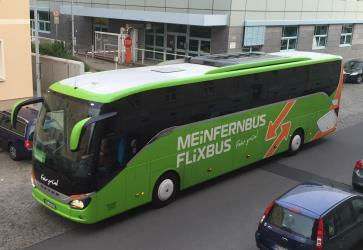 Copenhagen to Weimar bus services, operated by FlixBus, depart from Copenhagen station. Where do I catch the Copenhagen to Weimar train from? Copenhagen to Weimar train services, operated by Danish Railways (DSB), depart from København H station. 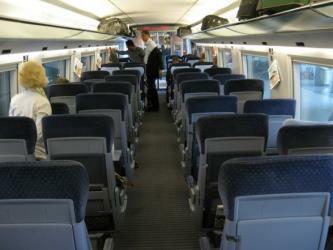 Train or bus from Copenhagen to Weimar? The best way to get from Copenhagen to Weimar is to train which takes 11h 30m and costs 1200 kr - 1900 kr. 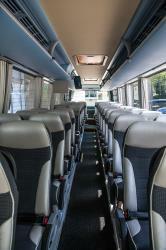 Alternatively, you can bus, which costs 290 kr - 500 kr and takes 12h 5m. What companies run services between Copenhagen, Denmark and Weimar, Germany? 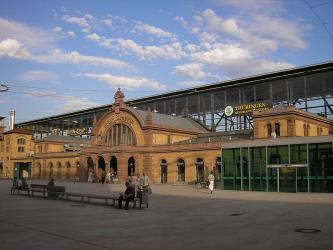 You can take a train from Copenhagen to Weimar via Fredericia St., Hamburg Hbf, and Erfurt Hbf in around 11h 30m. 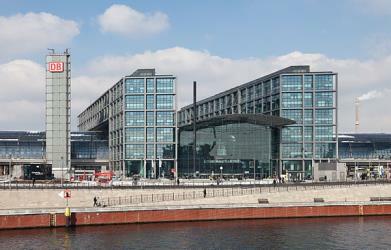 Alternatively, you can take a bus from Copenhagen to Weimar via Berlin, Berlin central bus station in around 12h 5m. How long is the flight from Copenhagen to Weimar? The quickest flight from Copenhagen Airport to Berlin Tegel Airport is the direct flight which takes 55m. Where does the Copenhagen to Weimar bus arrive? 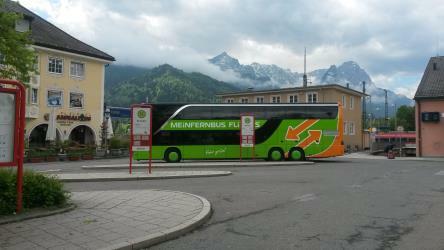 Copenhagen to Weimar bus services, operated by FlixBus, arrive at Weimar, Weimar central station. Where does the Copenhagen to Weimar train arrive? 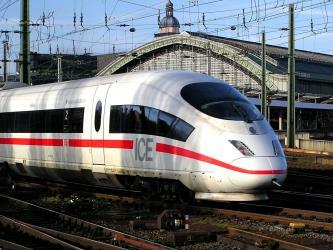 Copenhagen to Weimar train services, operated by Deutsche Bahn, arrive at Erfurt Hbf station. Can I drive from Copenhagen to Weimar? Yes, the driving distance between Copenhagen to Weimar is 865 km. It takes approximately 8h 23m to drive from Copenhagen to Weimar. Which airlines fly from Copenhagen Airport to Berlin Tegel Airport? Scandinavian Airlines and easyJet offer flights from Copenhagen Airport to Berlin Tegel Airport. How do I get a bus ticket from Copenhagen to Weimar? 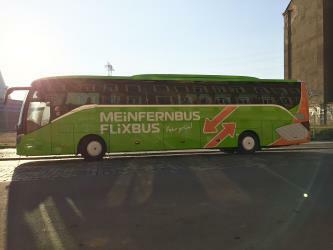 Book your Copenhagen to Weimar bus tickets online with FlixBus and FlixBus. Where can I stay near Weimar? There are 422+ hotels available in Weimar. Prices start at 50€ per night. The Park an der Ilm (Park on the Ilm, short Ilmpark) is a large Landschaftspark (landscaped park) in Weimar, Thuringia. It was created in the 18th century, influenced by Johann Wolfgang von Goethe, and has not been changed much, preserving a park of the period. It forms part of the World Heritage Site "Classical Weimar". Buchenwald concentration camp (German: Konzentrationslager Buchenwald, German pronunciation: /ˈbuːxənvaltIPA/; literally, in English: beech forest) was a German Nazi concentration camp established on Ettersberg hill near Weimar, Germany, in July 1937, one of the first and the largest of the concentration camps on German soil, following Dachau's opening just over four years earlier. The Bauhaus-Universität Weimar is a university located in Weimar, Germany and specializes in the artistic and technical fields. Established in 1860 as the Great Ducal Saxon Art School, it gained collegiate status on 3 June 1910. In 1919 the school was renamed Bauhaus by its new director Walter Gropius and it received its present name in 1996. Approximately 4,000 students are enrolled at the university today. In 2010 the Bauhaus-Universität commemorated its 150th anniversary as an art school and college in Weimar. Rome2rio makes travelling from Copenhagen to Weimar easy. Rome2rio is a door-to-door travel information and booking engine, helping you get to and from any location in the world. 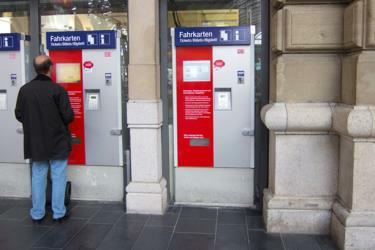 Find all the transport options for your trip from Copenhagen to Weimar right here. Rome2rio displays up to date schedules, route maps, journey times and estimated fares from relevant transport operators, ensuring you can make an informed decision about which option will suit you best. Rome2rio also offers online bookings for selected operators, making reservations easy and straightforward.